Kota Tinggi Bus Terminal is the transportation hub in Kota Tinggi. 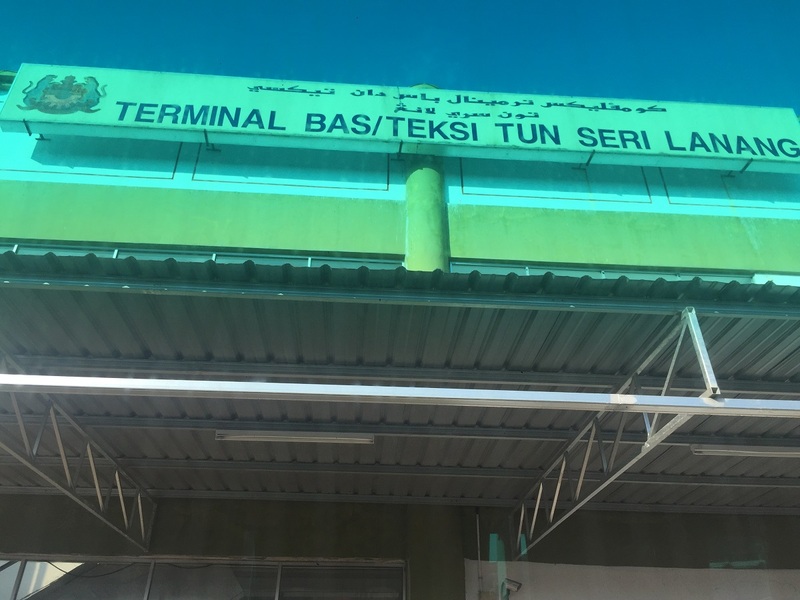 It is also known as Terminal Bas/Teksi Tun Seri Lanang, as you can see at the top of the building. The bus terminal locating at the middle of the town serves arrival and departure of both short distance bus routes and intercity bus routes. 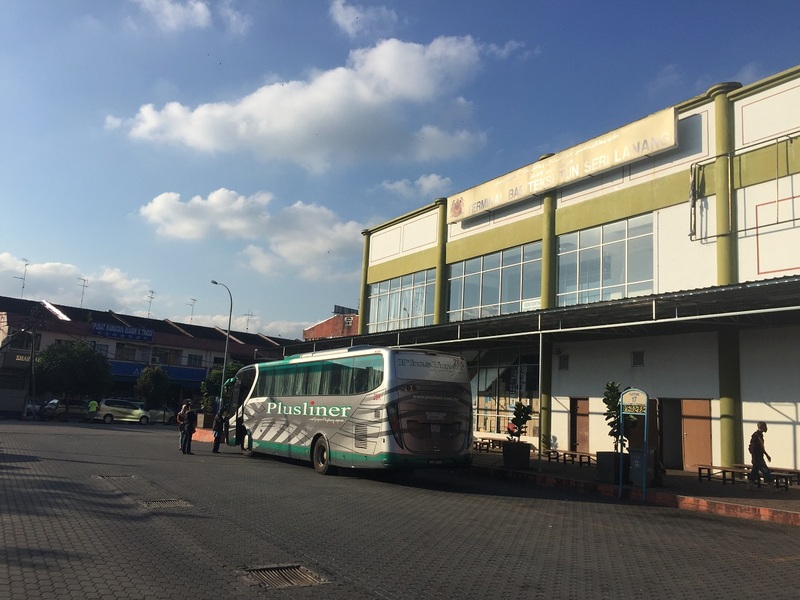 Transnasional, Plusliner and Maju Express are the largest players in Kota Tinggi bus terminal, in term of coach volumes arriving and leaving the bus station. 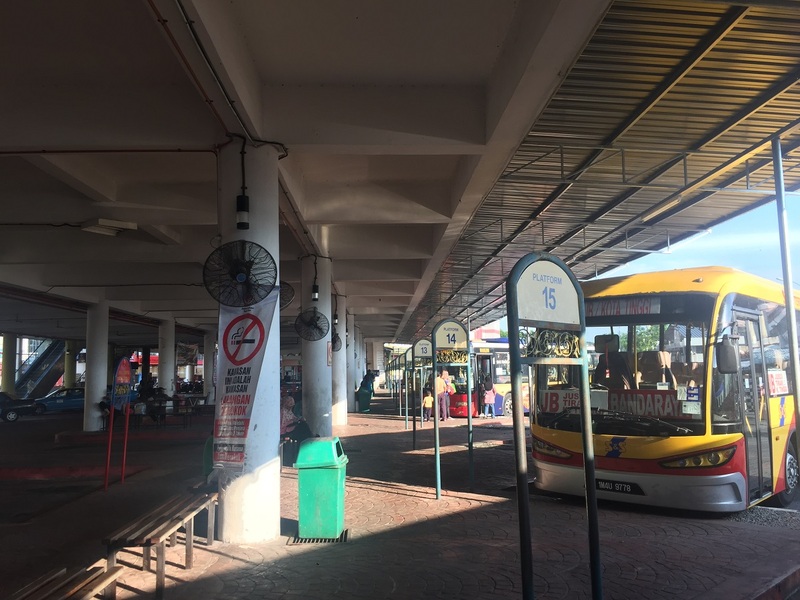 The most popular bus route in Kota Tinggi Bus Station is Kota Tinggi to Kuala Lumpur. However, Bus trips from Kota Tinggi to Kuantan has the more numbers of daily trips. 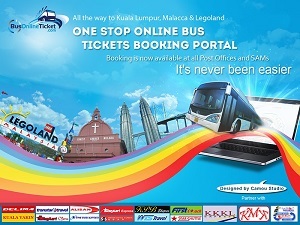 There are total 13 bus trips daily from Kota Tinggi to Kuantan served by Transnasional, Plusliner and Maju Express. The first bus starts at 1015am while the last bus leaves the terminal at 1215am mid night. Kota Tinggi Bus Terminal is a 2 storey building where the ground floor serving as the platform and taxi pick up & arrival point. The upper floow is bus ticketing booths and retail units. Thus, passengers can get to platform waiting for bus after buying ticket at the upper floor. For online booking passengers, you still require to proceed to counter to check in to get bus plate number and boarding platform number.